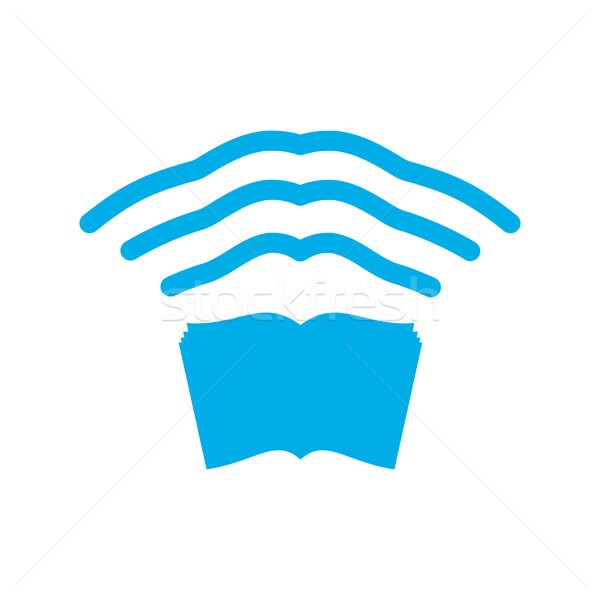 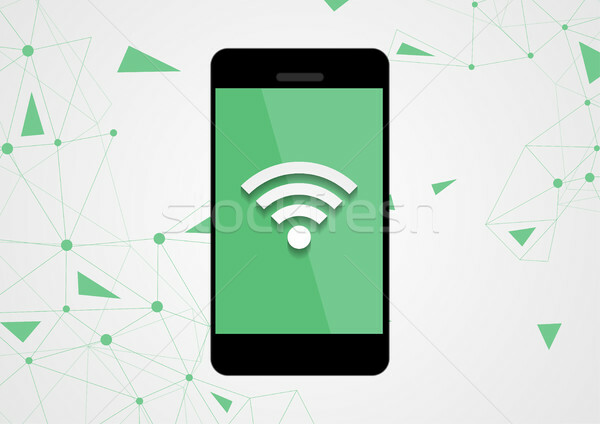 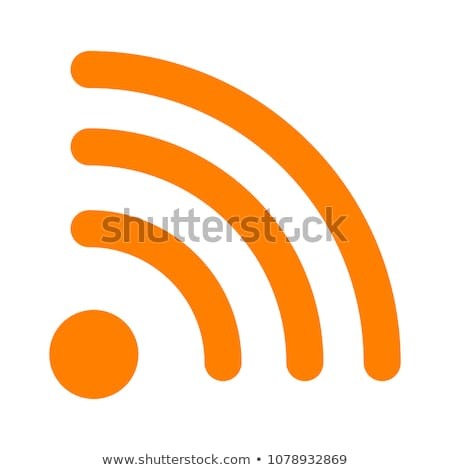 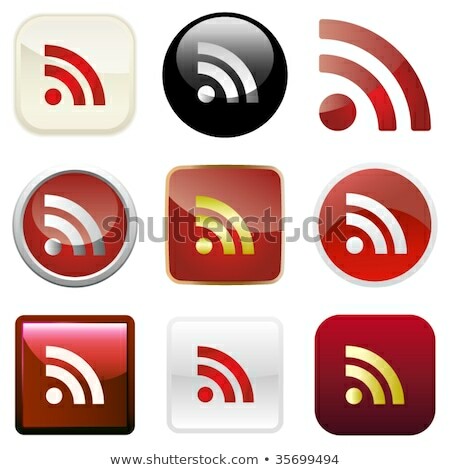 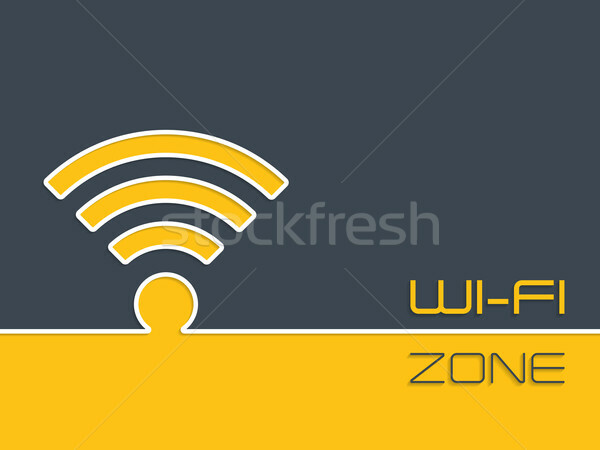 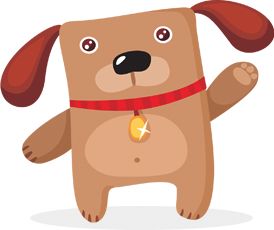 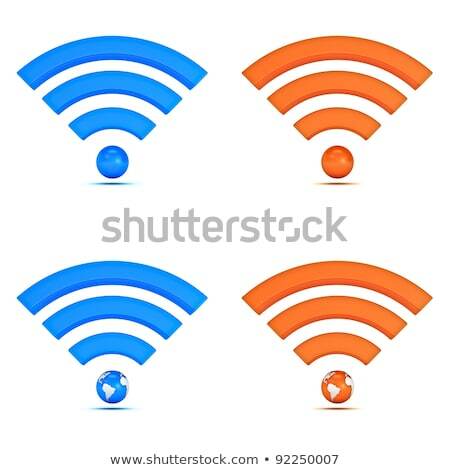 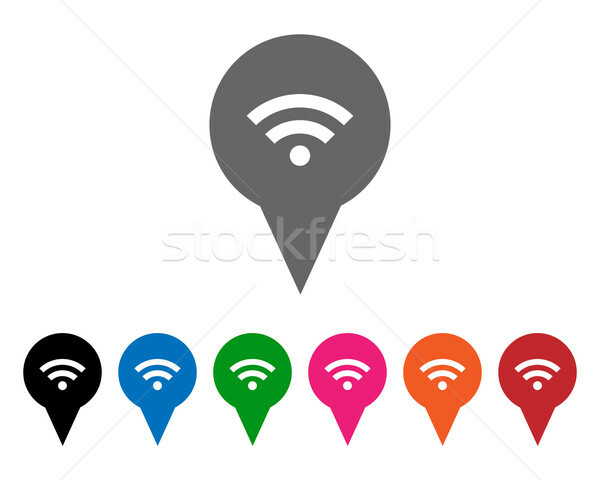 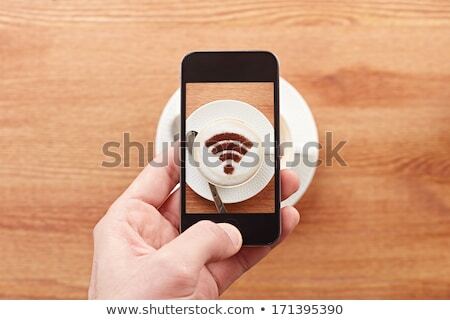 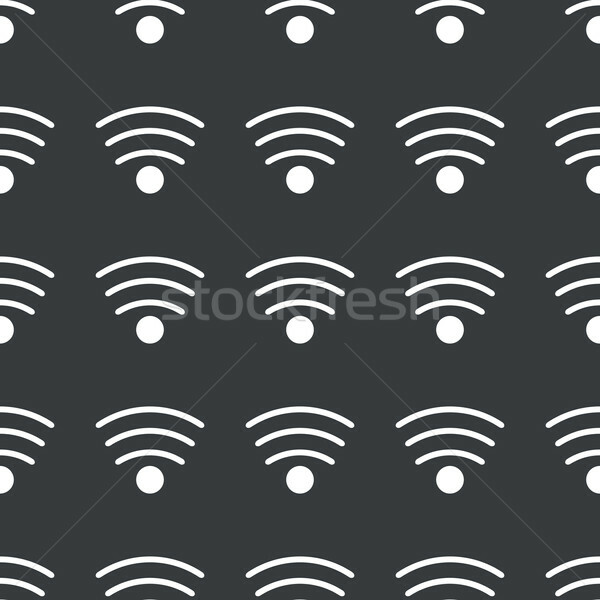 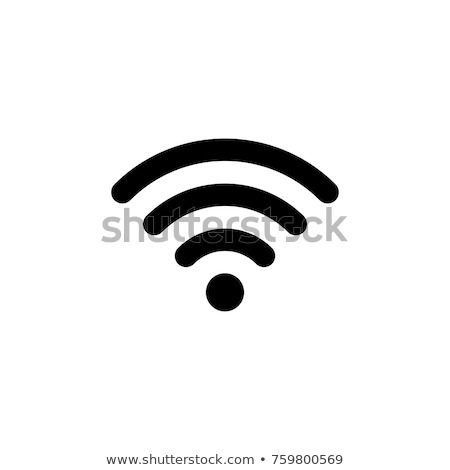 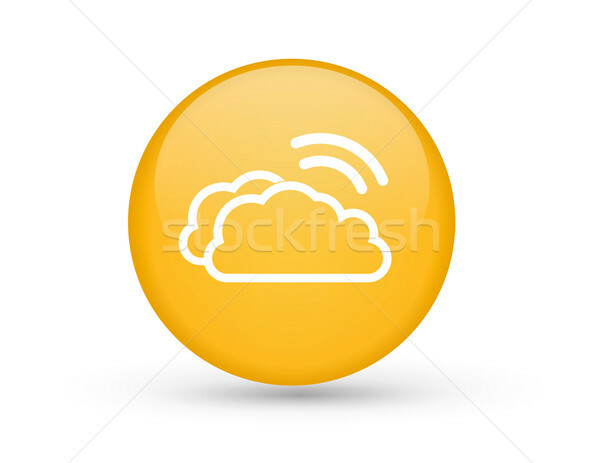 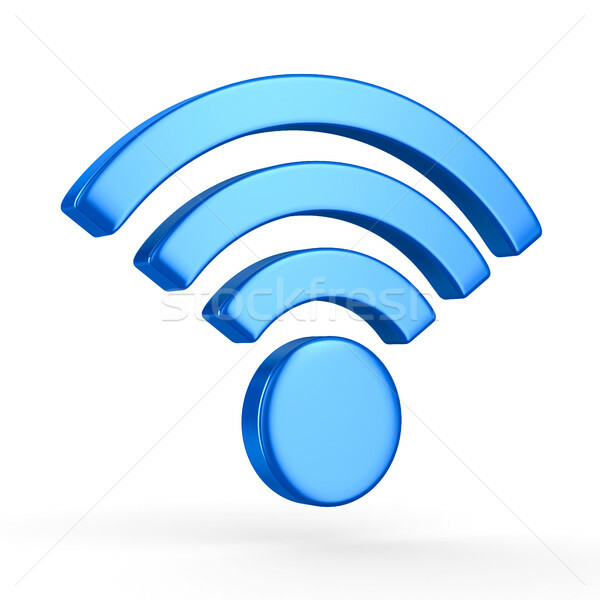 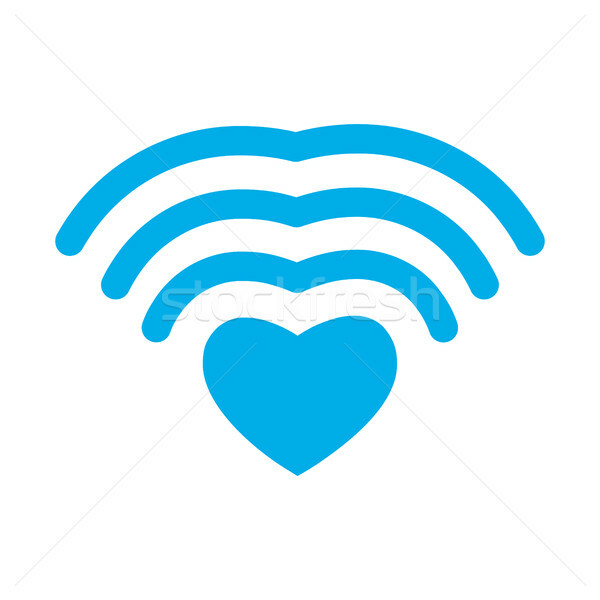 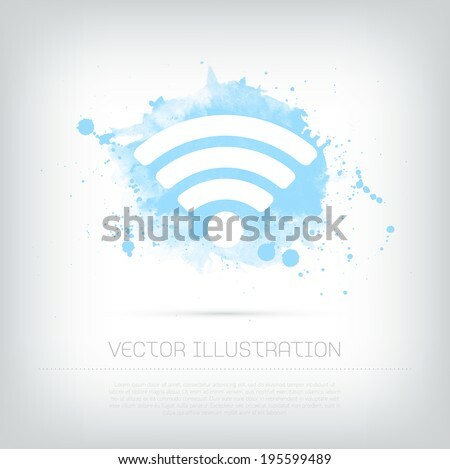 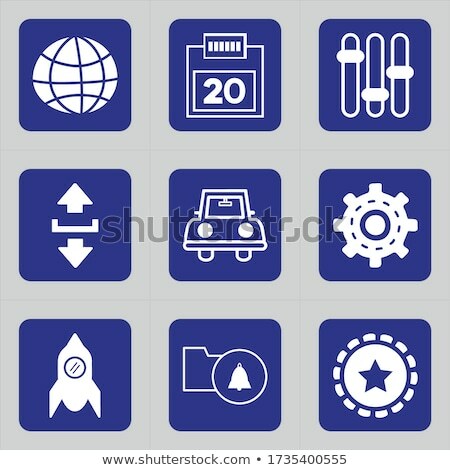 WIFI Icon Vector flat design style, isolated on modern background. 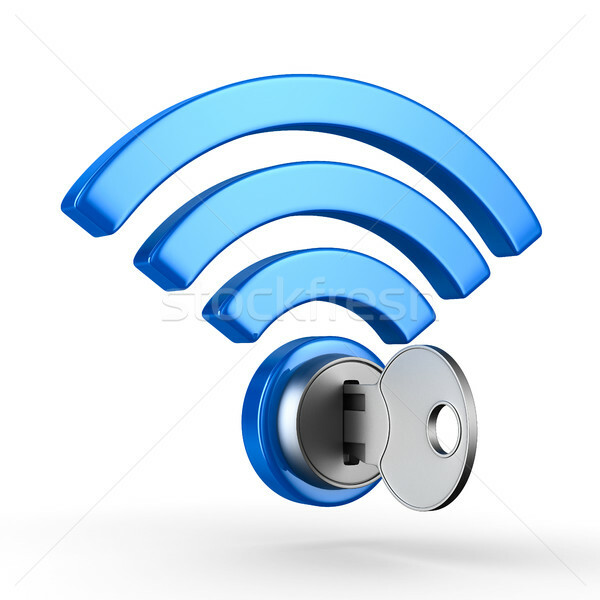 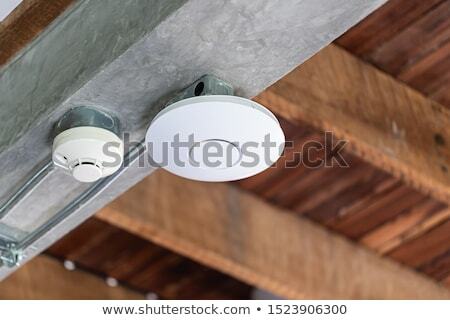 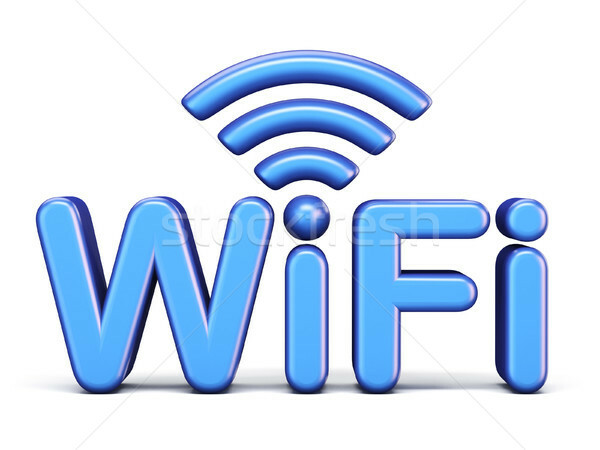 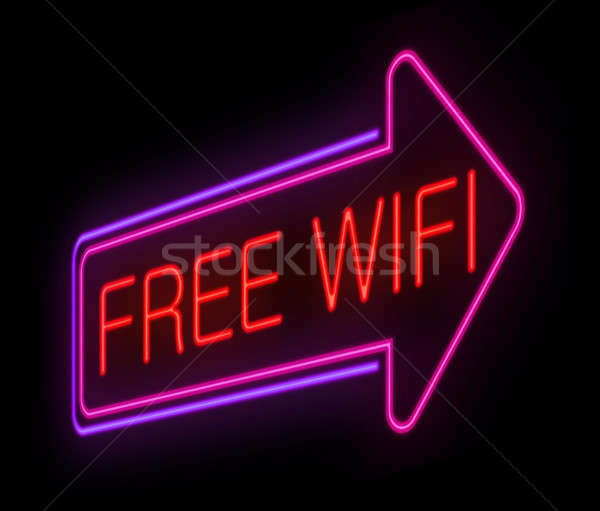 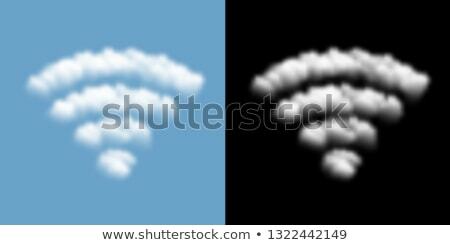 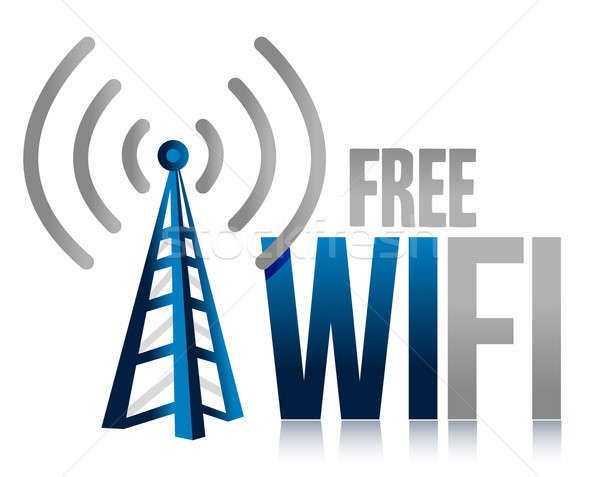 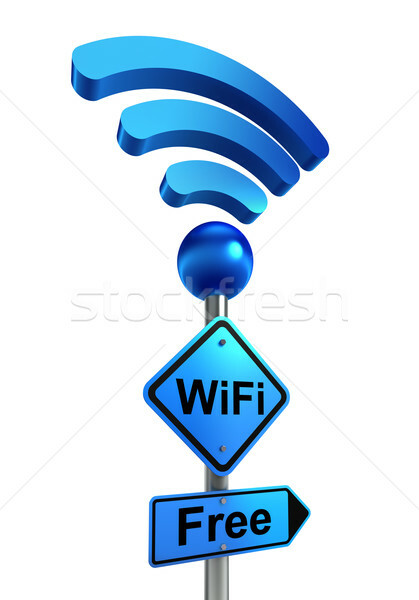 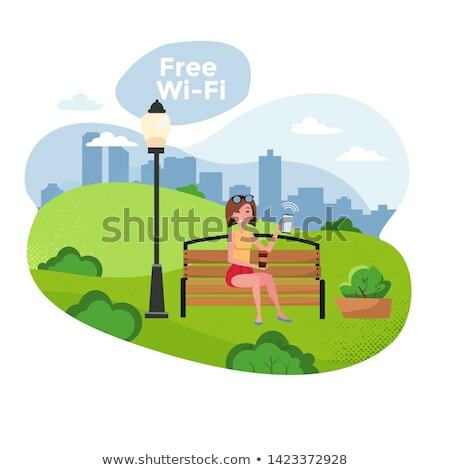 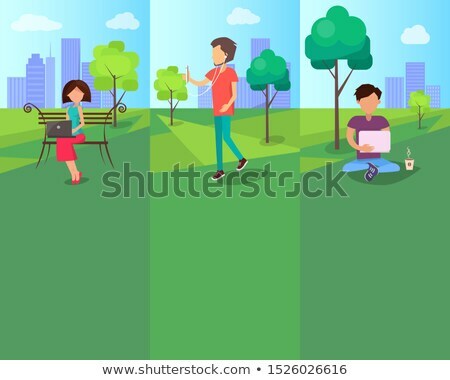 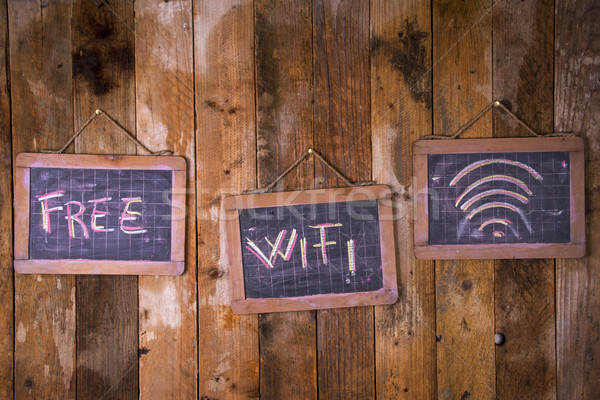 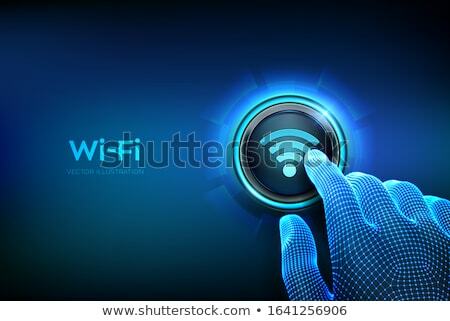 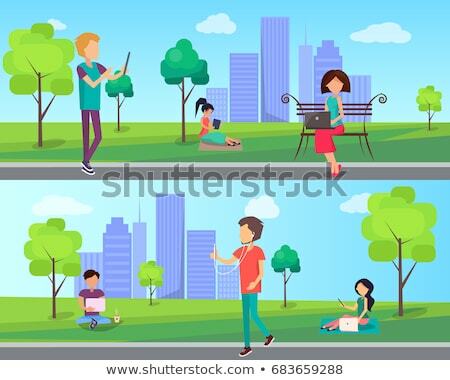 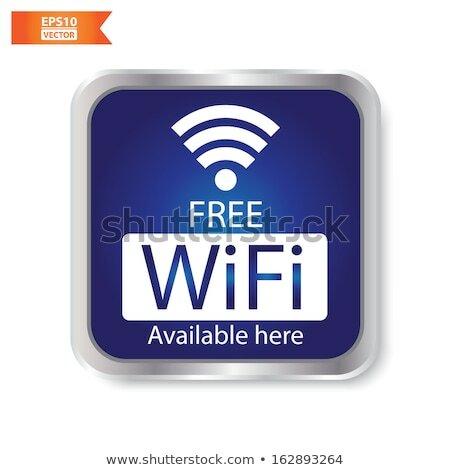 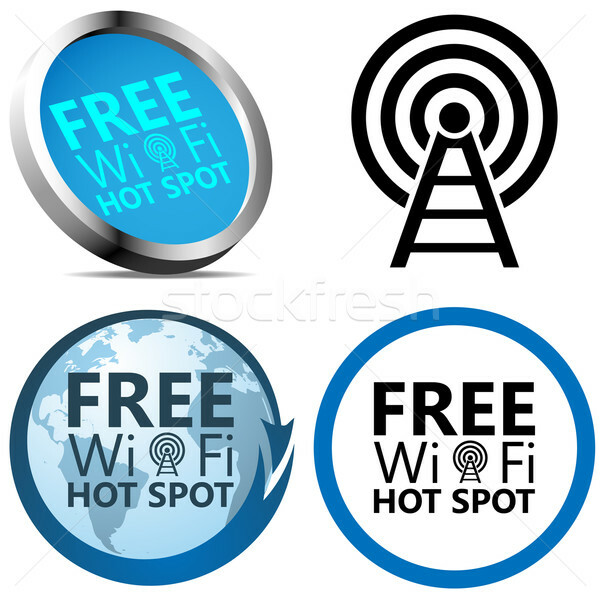 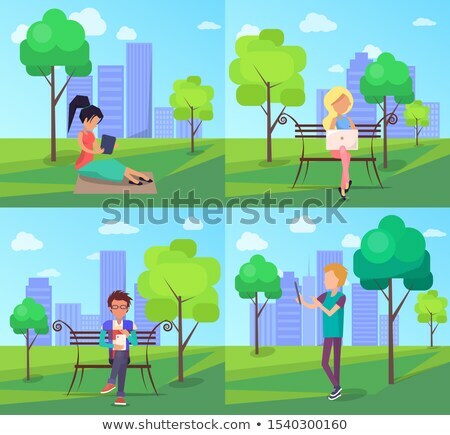 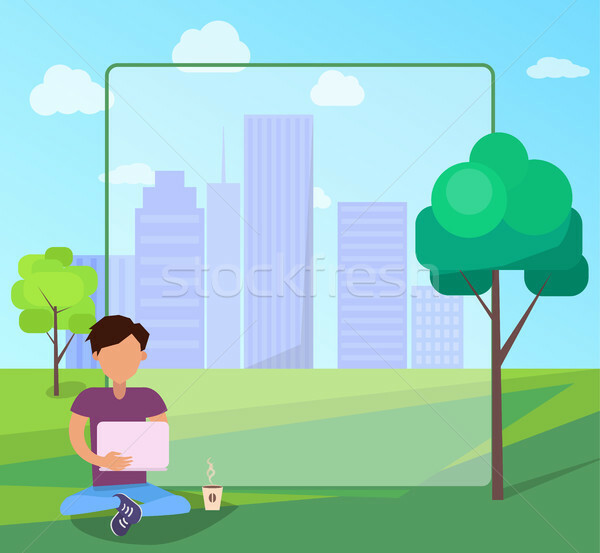 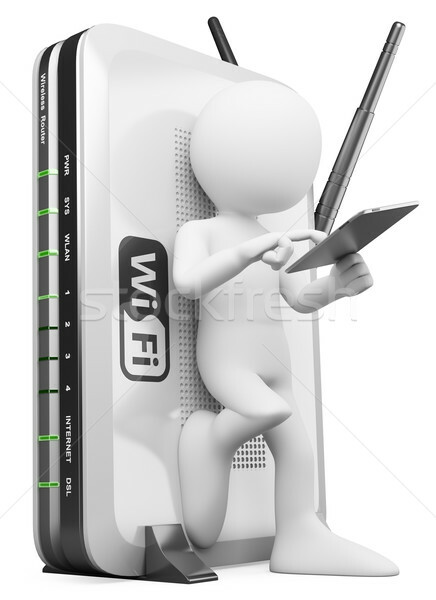 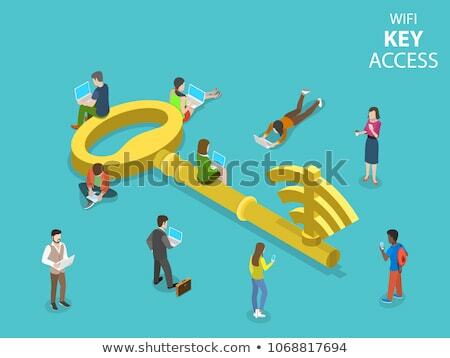 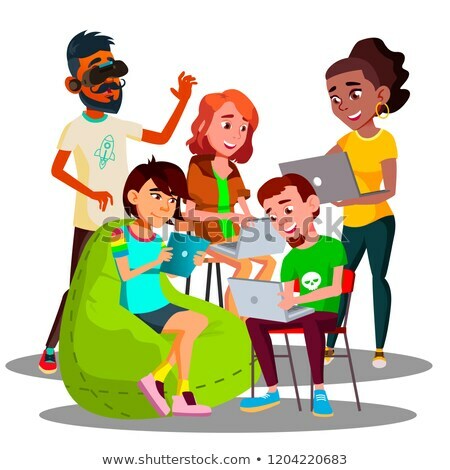 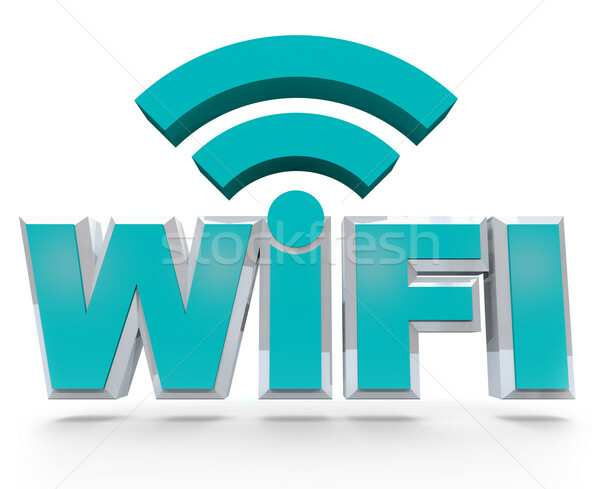 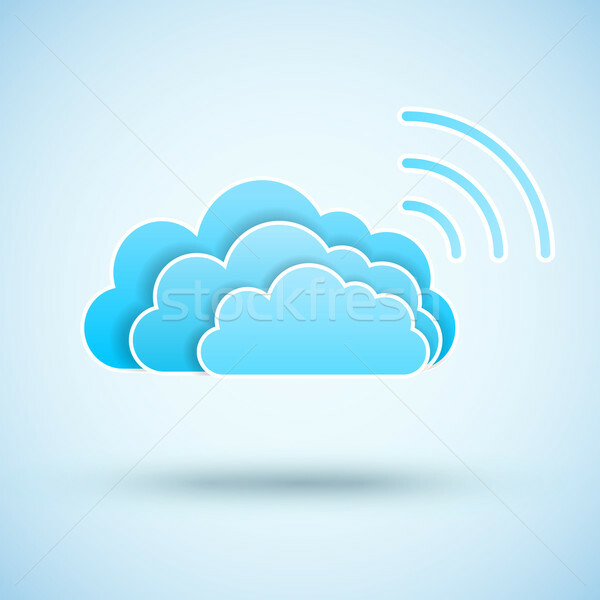 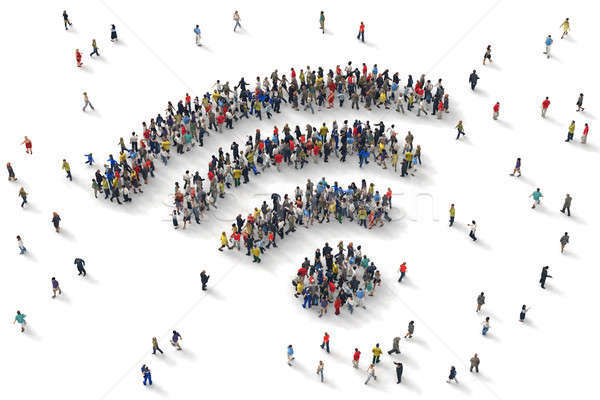 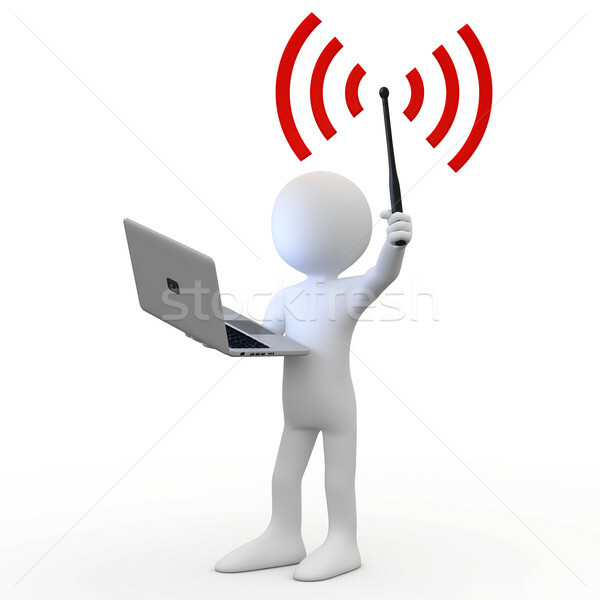 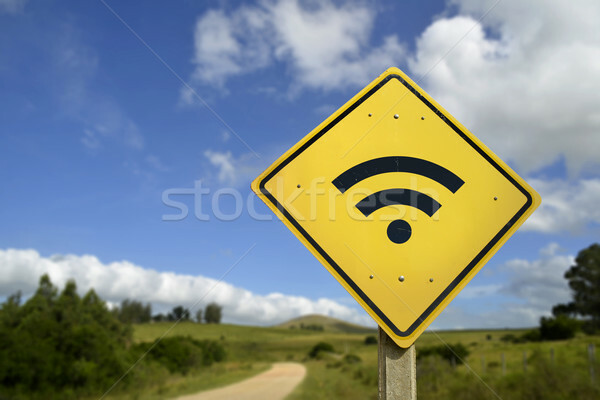 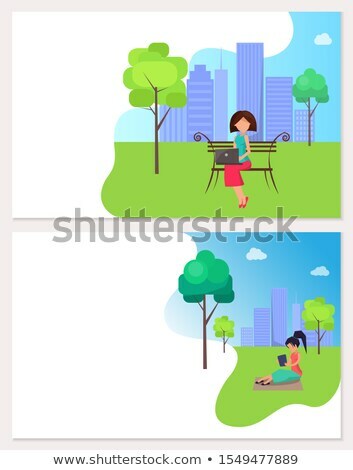 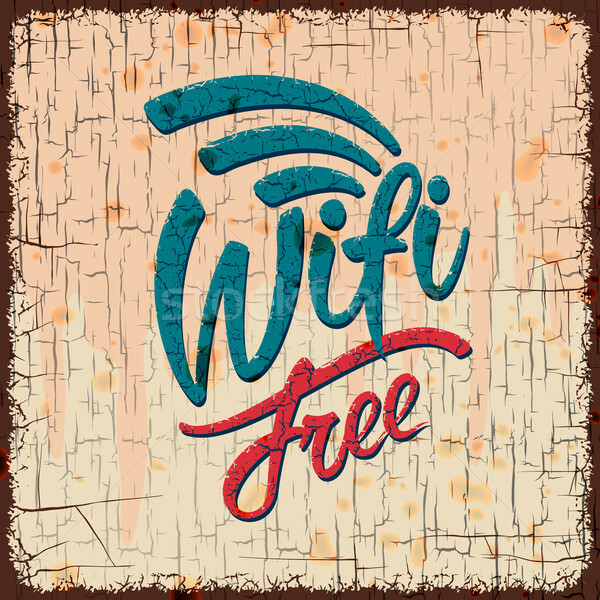 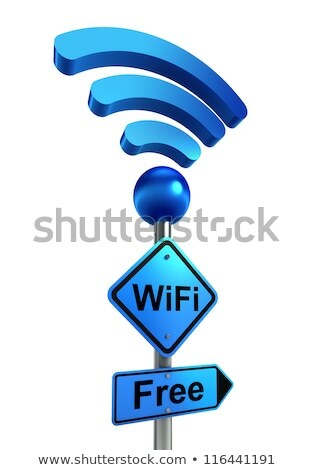 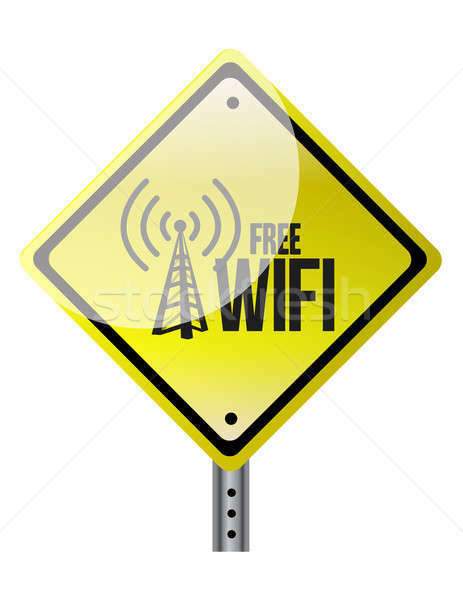 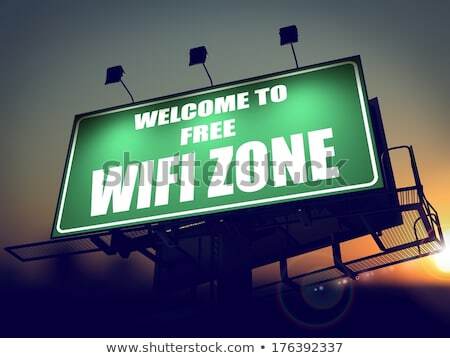 Wifi wireless network sign vector illustration. 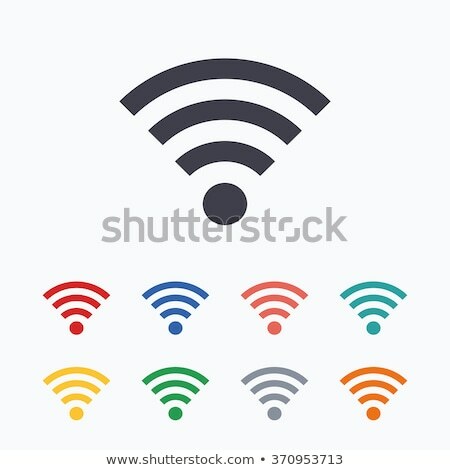 WiFi - Colored Childrens Alphabet Blocks.